How do I download receipts? 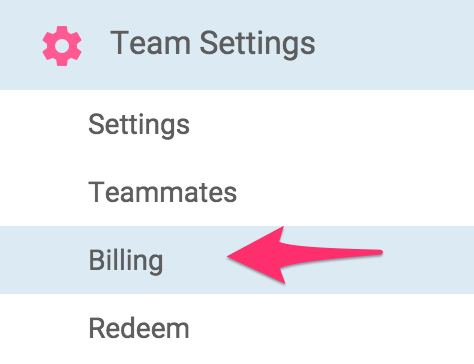 Navigate the left menu to "Team Settings" and then "Billing." 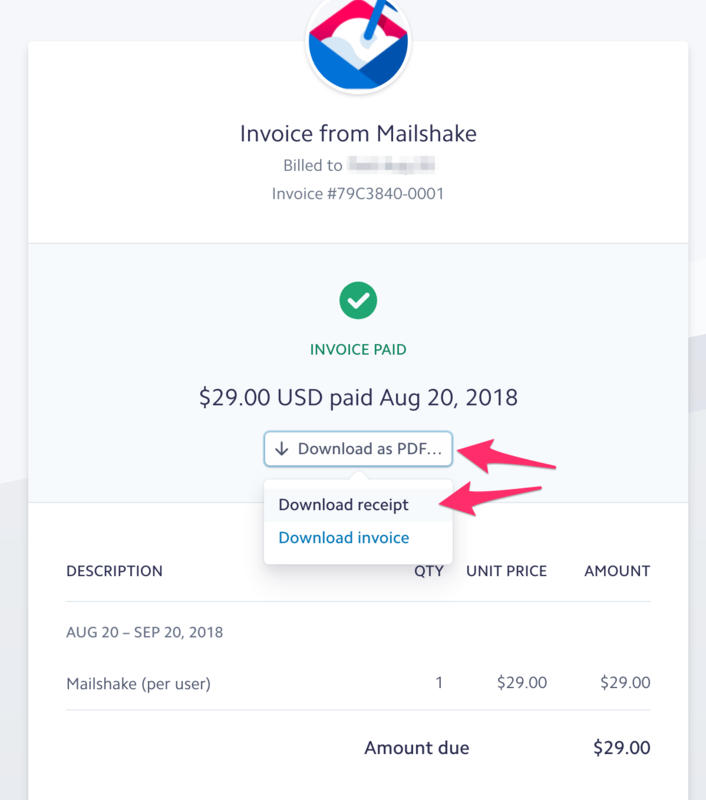 On that page you'll see "Receipts" and a table listing out all of the payments you've made to Mailshake. 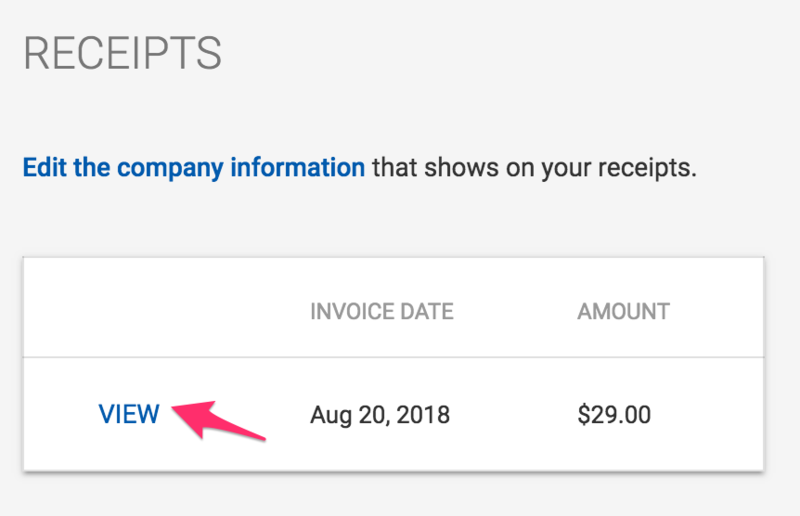 Click on "View" next to any receipt and a new tab/window will open. There will be a "Download" option and you'll choose "Receipt" from the menu that pops up. 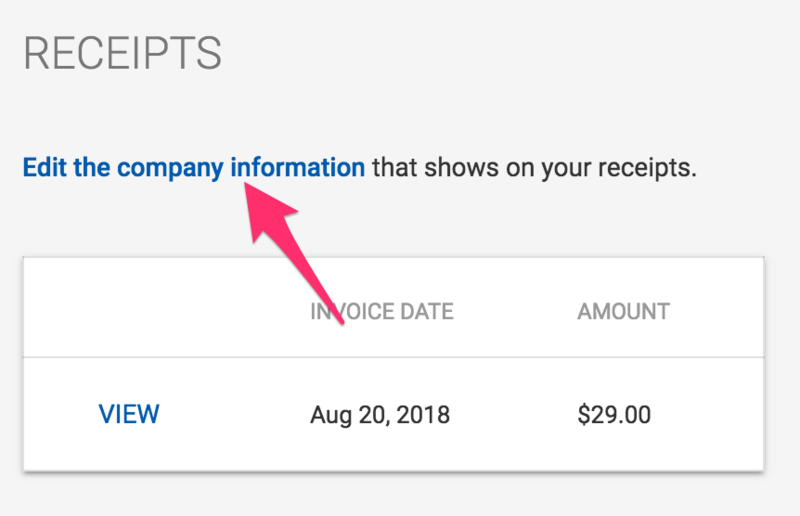 In the "Receipts" section there's a link that allows you to edit your company's information that will appear on the receipt. 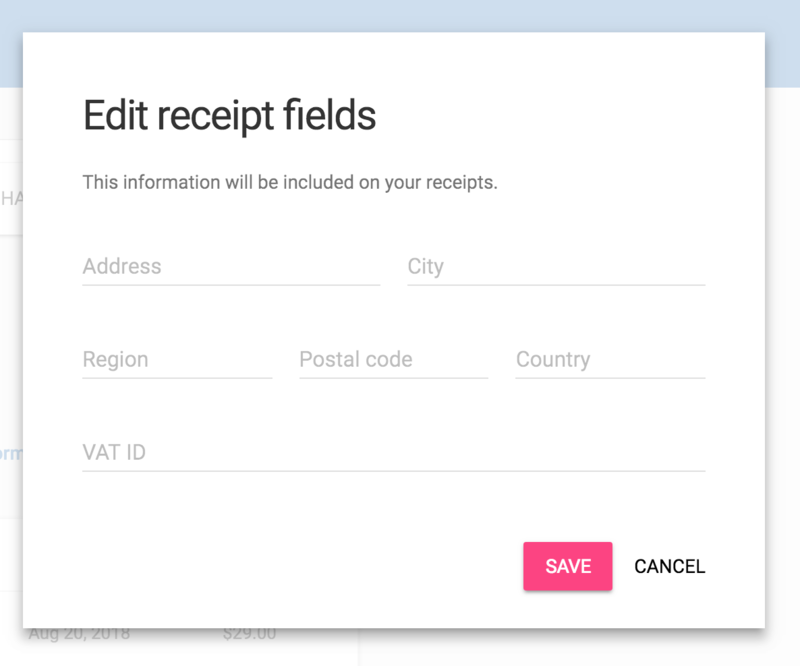 This can include your address as well as a VAT ID (all fields are optional).